Did it feel like February flew by to everyone else? 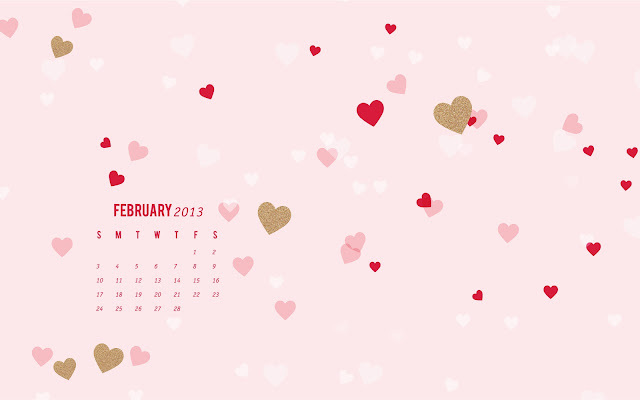 Despite hating the cold weather, I love the month because my birthday is the 1st. My shelves are sighing in contentment! Here are the books that my birthday brought me, as well as happened on So Obsessed With in February. After doing a few weeks of Stacking the Shelves, I decided to just include this information in my monthly recap post. So, this was obviously inspired by that meme, but it's going to be a little bit different for me. Also, it looks like I spent a ton of money on books this month, but they were almost all purchased with gift cards and birthday bucks! You got lots of amazing goodies! Happy belated birthday! Gift cards are always fun! Unravel Me has to be my favorite book of the year so far! I'd die if I got to meet Tahereh, she's amazing! Yay for Vampire Academy! I hate the covers, but I wouldn't mind owning my own set, since I do want to reread it at some point. I'd probably go with the Kindle editions though. Thanks! I did get some great things, and I LOVE getting gift cards. So fun to spend time picking out books! Unravel Me was amazinggggg, as was meeting Tahereh. Hope you get a chance to meet her! whoa new layout!! as a fan of minimalism, I like. Haha yeah, the new layout/design was on a total whim! I was doing it at like midnight thinking, "Am I going to regret this in the morning?" Isn't that cover AMAZING?! Oh my, I wanted to read that book solely for the gorgeousness that is the cover. And MELINA! WOOHOO! I have them all on my Kindle, but I knew I needed to have them on my bookshelf. I just finished Attachments the other day and LOVED it, so I fully expect to love Eleanor & Park. And the Austen box set is beautiful! I'll definitely be reviewing it soon with lots of pictures. I don't even know where to start with the awesome! I think I'm one of five people in the entire world to still not have read the Vampire Academy series, and the same for anything by Melina Marchetta. Bad blogger! I have got to read Eleanor & Park as well after hearing so many people raving about it. I hope you enjoy all of your amazing books! Haha you're not a bad blogger! I only read both in the second half of last year, so they are still really recent reads for me. 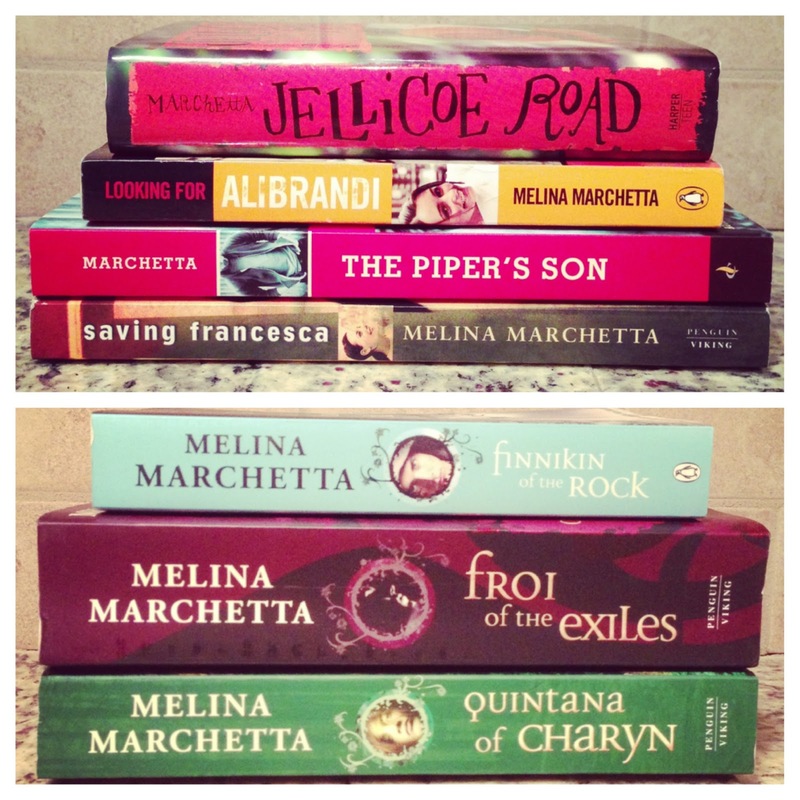 You should definitely try to read them at some point, especially Melina Marchetta. She's one of my VERY favorite authors now! That Jane collection is gorgeous! I know! I'm in LOVE with it :) I'll definitely review it with lots of pictures in case people want to see more. Wow! So many great things in this post. I do now need to have that Austen box set. I want to check out Melina Marchetta because your love is transferring right through the air waves to me. The Austen box set is amazing! I'm going to write a review of it with some pictures so that people can see the quality/size/etc. And yayyyy for the Melina love reaching through the computer to you! I ADORE HER! 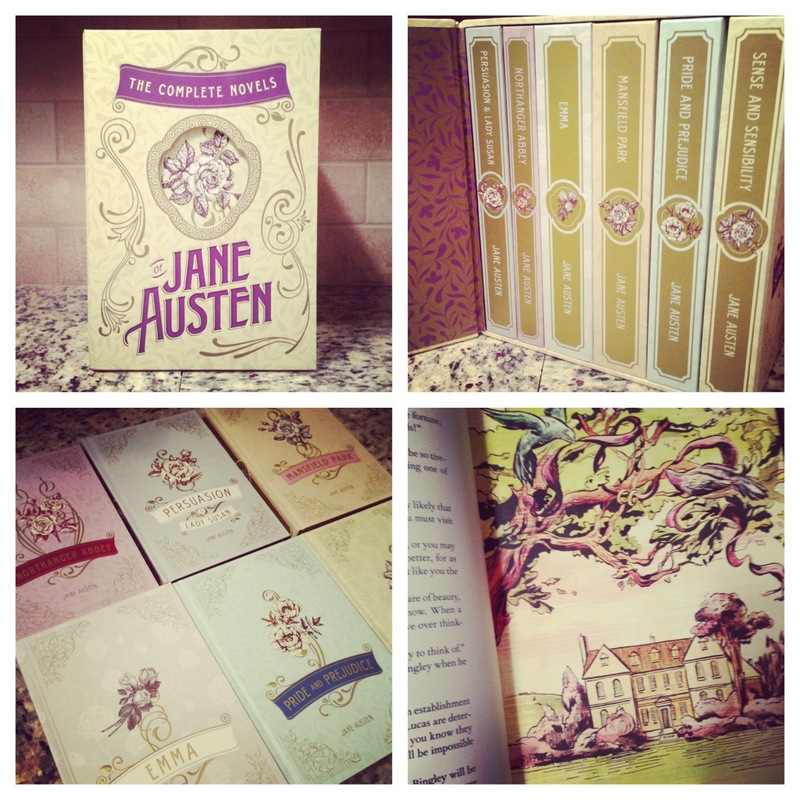 The Jane Austen box set is so pretty! And all that Marchetta -- I have GOT to start reading her books. My birthday was good to me! And the box set is even prettier in person :) I'll definitely do a post with more pictures of it. AND YES - please read Melina Marchetta soon! I keep seeing Jellicoe Road popping up all over the place -- I'm going to have to check this author out! You MUST check out Melina Marchetta! Her books are a little confusing at first, but the payoff is so worth it. I love her characters so much! Doesn't it sound awesome AND have an amazing cover?! Excited to compare thoughts on it! Yes, the cover is amazing -- It's one of those books where if I really like it, I would definitely want a print copy of it! First of all, I LOVE the new look of your blog. Simple, yet gorgeous. Thank you, Brie! I'm so glad you love the new look. It was a spur of the moment decision, but I'm really loving it. One book was an e-novella and three were middle grade - so there were definitely a few that were easier and faster reads than the others! I have been blogging about some of the books I read during my hiatus. In fact, most of the reviews I've posted this year have been for books I read the months I wasn't blogging. I've been able to pick and choose what books I wanted to review, as well as build up and schedule out reviews for the future. This week actually begins my reviews from books I've read this year. I didn't review everything I read during my hiatus, and I won't be reviewing everything since the beginning of the year. It's been SO nice - I have loved being "behind" because I've actually been able to schedule reviews for the future & am not always stressing about needing to read more to have more reviews. 1. LOVE your new layout! Not that I didn't like the old one, because I did, but this is just so...elegant! It's great. 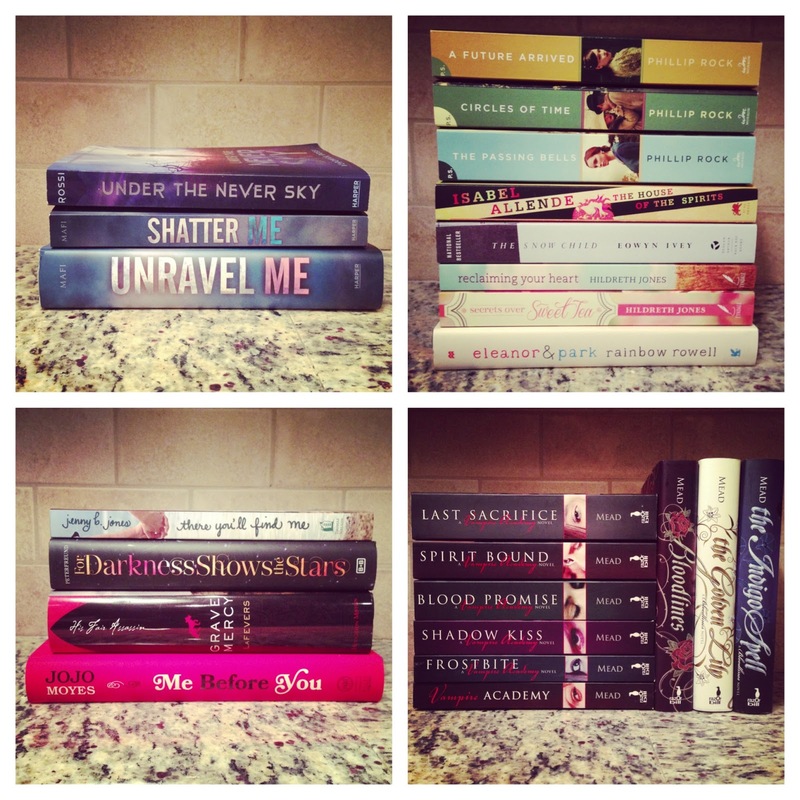 Wow, this is an amazing collection of books you included here! I especially love the Jane Austen set. And seeing that you bought all those Richelle Mead books makes me very curious about her stuff. I haven't read anything of hers yet but I've been meaning too. It was definitely a great month for my bookshelves! The box set is really beautiful in person - I'm going to write a post about it so that I can include more pictures and possible questions about the set. And I really love what I've read from Richelle Mead, and I didn't expect to at all. It was such a nice surprise, and the books were so addicting! I read them so quickly, and now I want to reread so I can catch any details I missed the first time. That Jane Austen box set is absolutely beautiful! Isn't it lovely?! I was so excited to find it! I WANT THAT JANE AUSTEN BOX SET. It's absolutely gorgeous and I'm off to add it to my Amazon wishlist. Thanks for sharing about it! YAY for wishlisting it! Woohoo! so many great books!!! i can't get over how beautiful those jane austen books are- geeeze!! :) i got me before you this month-- am really excited to read it, especially since it will be a breather from my usual YA! the new look is great btw! 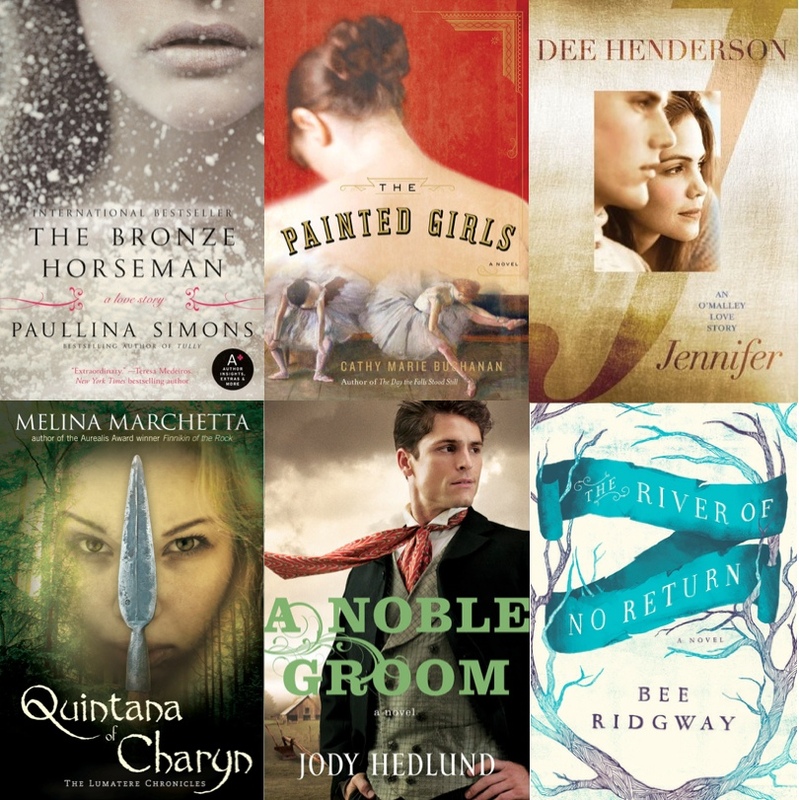 Wasn't it an awesome book month? Birthdays are seriously THE BEST! Oh my goodness, there are so many books here. I want to comment on them all but it would be novel-length, OF COURSE, because I'm me. But seriously, that is a lot of books.